The popular BP Portrait Award returns for a 40th year at the National Portrait Gallery. The highly successful annual open competition, which regularly attracts over 2,500 entries, is one of the most prestigious prizes in the world for portrait painting. 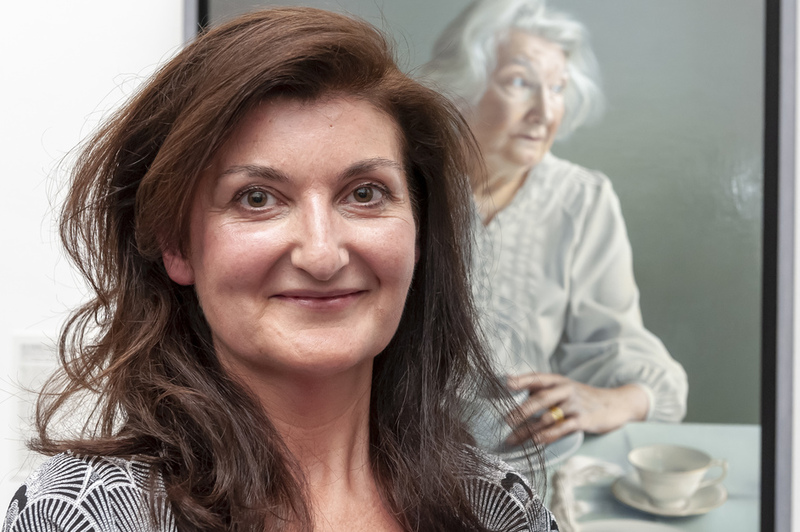 The shortlisted portraits are shown alongside around 50 or so selected works in a free exhibition which returns to the National Portrait Gallery for four months this summer. Prizes include the BP Travel Award, BP Young Artist Award, open to 18 to 30 year-olds, and the £35,000 first prize. But this competition is not just about money, it's also about prestige; many previous winners have gone on to gain important commissions. Craig Wylie, for example, who won the award in 2008, was commissioned by the National Portrait Gallery to create a portrait of Dame Kelly Holmes. What are the best dining options near BP Portrait Award 2019 London? BP Portrait Award 2019 gyms, sporting activities, health & beauty and fitness. The best pubs near London BP Portrait Award 2019. BP Portrait Award 2019 clubs, bars, cabaret nights, casinos and interesting nightlife. Where to have your meeting, conference, exhibition, private dining or training course near BP Portrait Award 2019. From cheap budget hotels to luxury 5 star suites see our deals for National Portrait Gallery hotels, including Radisson Blu Edwardian Hampshire Hotel from 88% off.